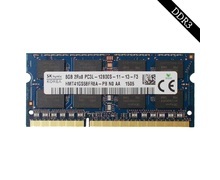 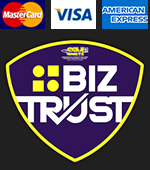 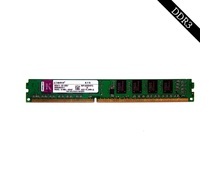 We are trusted used RAM supplier in Malaysia. 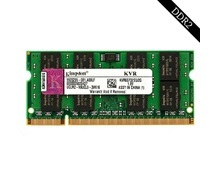 TYFON TECH SDN BHD provide various type of used DDR2 & DDR3 RAM online. 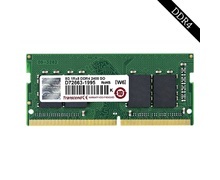 New RAM by manufacture are too expensive and will have compatible issue with old motherboard, therefore used RAM are good alternative to upgrade your PC with cheaper price. 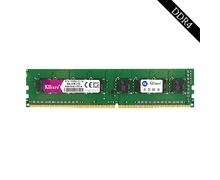 Our cheap RAM price list offering the popular brand Hynix Samsung PC3-12800 PC3-10600 DDR3 RAM. 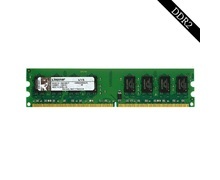 All our quality DIMM & SODIMM RAM are cover by 3month warranty to guarantee the quality. 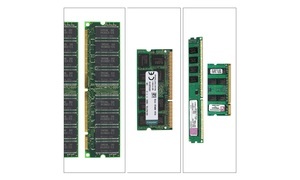 For any enquiry on RAM (Random Access Memory), contact us @ 03-6261 9838 or visit our showroom TYFON TECH at Lot G08 & G09, Level G, Desa Complex, Jalan Kepong, 52100 Kuala Lumpur, Malaysia.